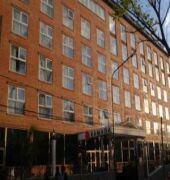 Ramada Buenos Aires is a 4-star hotel located in the center of Vicente Lopez. 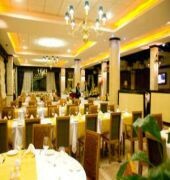 It features buffet breakfast, restaurant and bar. 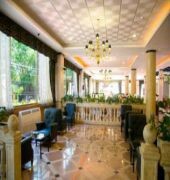 Free Wi-Fi is available in the hotel lobby.Rooms are modern and spacious at the Ramada Buenos Aires. 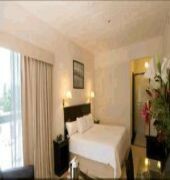 All have large LCD TVs.Guests can unwind with a massage or sauna. 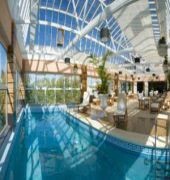 The Ramada also features a Turkish bath and sauna, as well as a well-equipped gym and pool.Ramada Buenos Aires is 10-minutes drive from Jorge Newbery Airport.